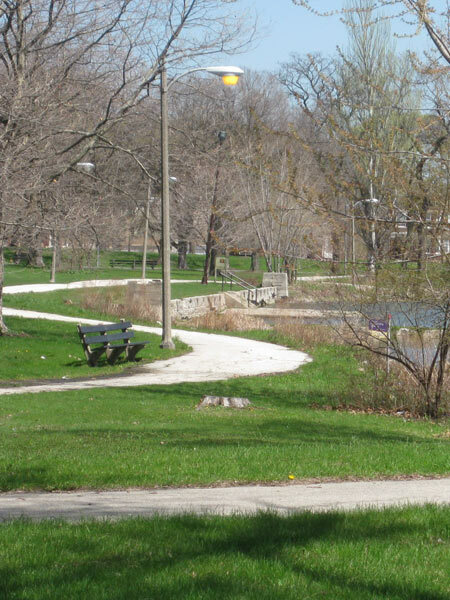 At 60 acres, Sherman Park is one of the largest of ten area neighborhood parks designed by the Olmsted Brothers in 1904 (the others include Ogden, Palmer, Bessemer, and Hamilton Parks, and Russell, Davis, Armour, Cornell and Mark White Squares). 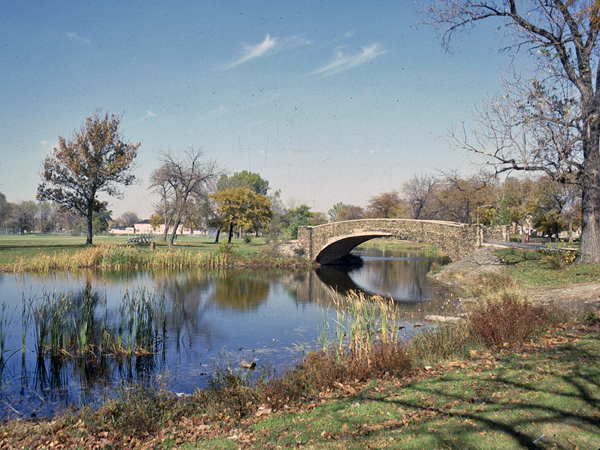 The most significant element in the park’s design - led by John Charles Olmsted and unique in the Olmsted Brothers’ park commissions - is a closed-loop lagoon that roughly parallels the site’s rectangular boundaries and covers two-thirds of the park. 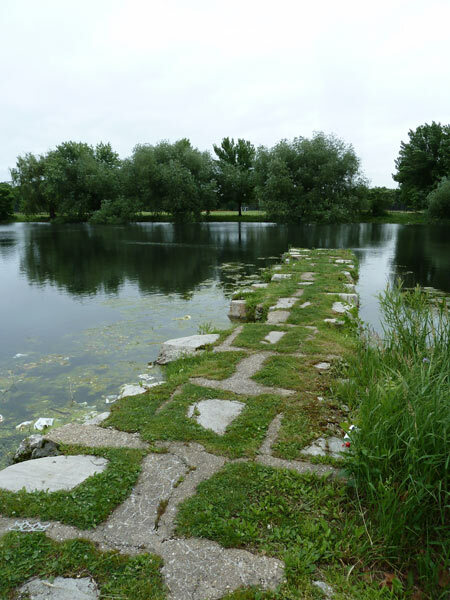 The island meadow created by the picturesque lagoon houses playing fields, with thinly-planted stands of trees around its perimeter. 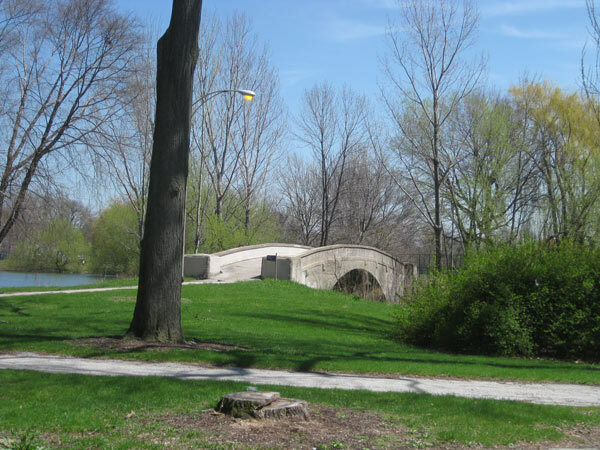 In all four corners of the park, simple, neoclassical stone pedestrian bridges provide access to the island, and connect to an oval vehicular drive that circulates around the park. 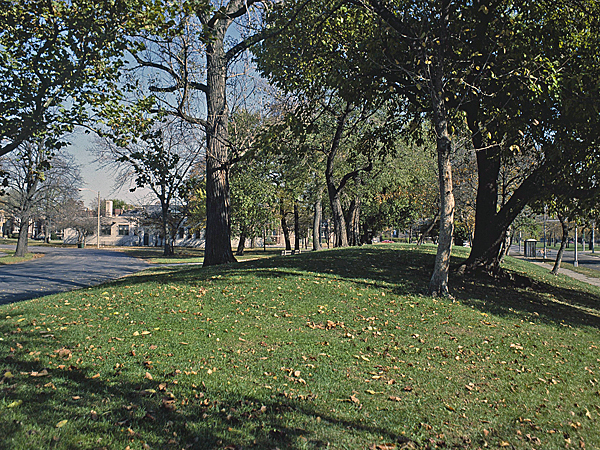 A berm buffers the park from the surrounding streets. 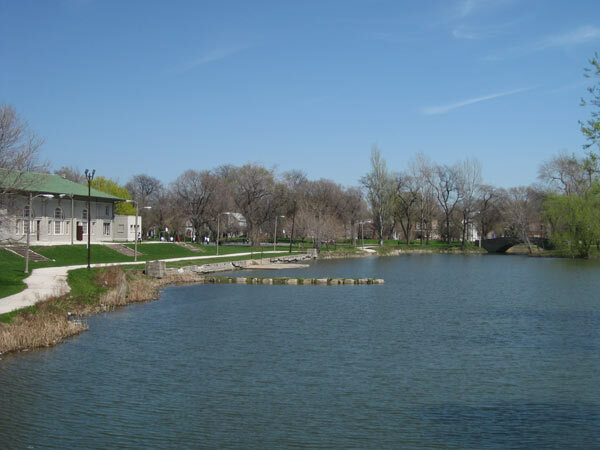 Athletic facilities and a fieldhouse designed by D.H. Burham & Company are positioned in a more formally designed landscape on the northern side of the park. 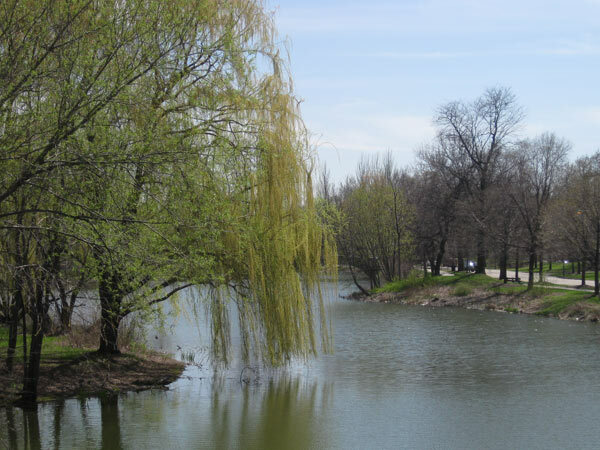 The neoclassical buildings are linked with a recently restored pergola that unifies the complex. 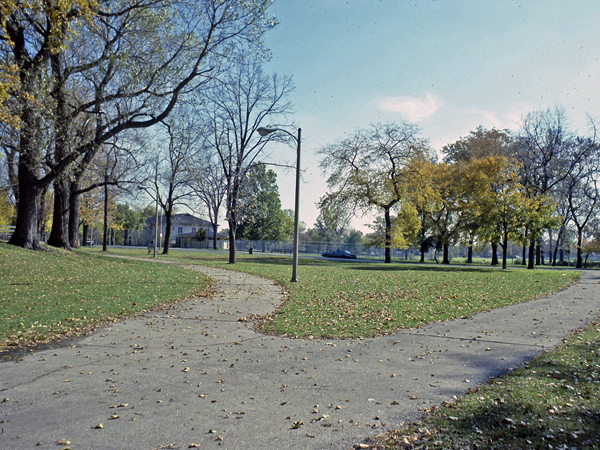 The park was named in honor of John B. Sherman, founder of the Union Stock Yards and member of the South Park Commission for 25 years.